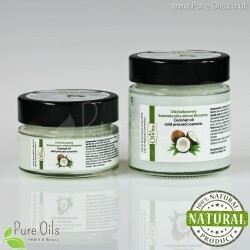 Ecological cold pressed coconut oil Ol’Vita derived from coconut. 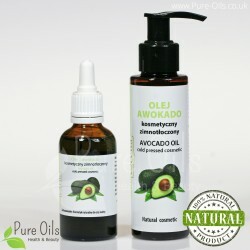 Regarded as the healthiest oil in the world on account of its high nutrient content and lauric acid responsible for strengthening the immune system. 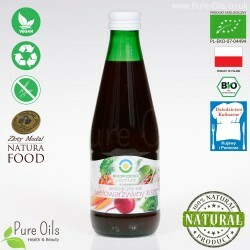 Made in EU (Poland) from selected coconut copra only. 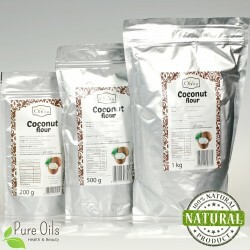 Every batch is tested before production process to achieve the best quality coconut oil. 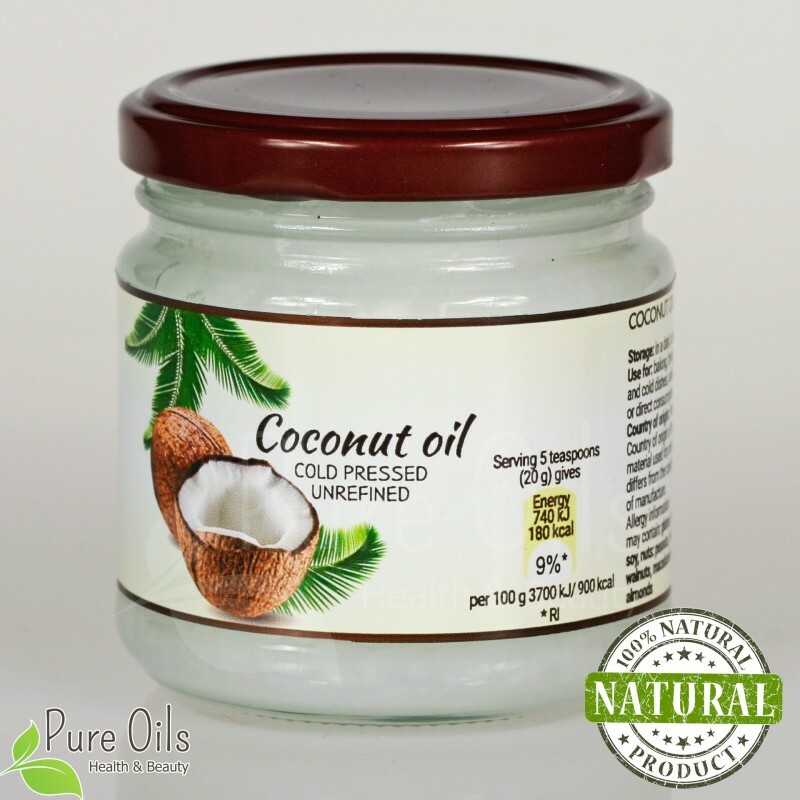 Coconut oil improves absorption processes of calcium, magnesium and iron. 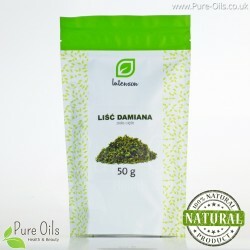 It increases metabolism and therefore contributes to losing excessive weight. 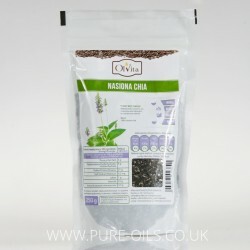 It has beneficial effects on the nervous and immune system. Suitable for allergic people. It can be used in various forms. 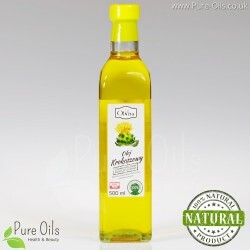 It is a perfect addition to salads and a healthy substitute for margarine. Excellent resistance to high temperature makes it the perfect choice for frying, giving the meals delicate and coconut taste. 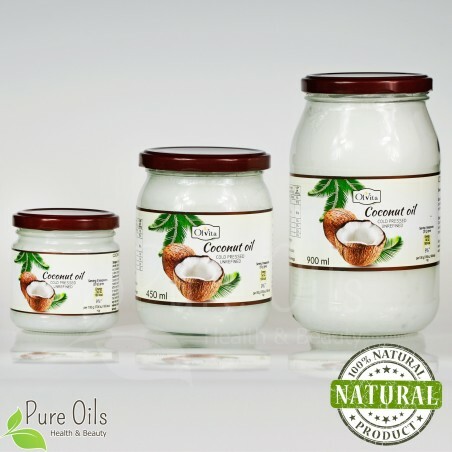 Coconut oil is in solid form below 25 °C. Its state does not influence the flavour and quality of the product. Resistant to rancidity. 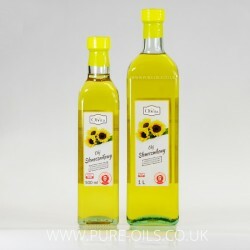 Sold in glass jars of 900 ml, 450 ml and 200 ml. It does not need to be stored in a fridge. 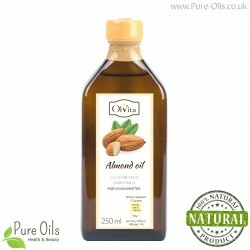 It is an indispensable ingredient in the kitchen as well as for everyday body care. 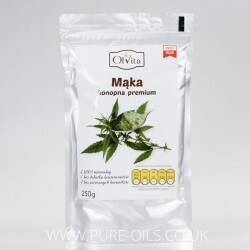 It’s ideal for frying and cold dishes and also as a natural substitute for expensive creams, lotions or hair conditioners. 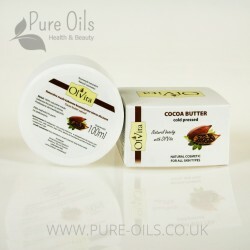 Read more about manufacturer Ol'Vita.